Swap the snow for sun, sea and sand this year with our superb last minute Christmas and New Year’s Eve luxury holidays – the perfect way to end 2018 in style. We still have selected availability over the festive period, and we’ve handpicked top properties around the world that we think will be perfect for your Christmas holiday and seeing in the New Year in style. What’s more, you could save up to a huge £2,190 if you get in quick!  We’ve got December escapes across the globe, so whether you’re after a seasonal short-haul holiday or something festive further afield, we’re sure you’ll be suitably inspired by the below offers. Once you’ve selected your Christmas and New Year’s holiday destination, simply get in touch with our team for a bespoke quote and itinerary.